“Let is cool” debuted in 2015 and gained much attention but was then taken off the menu. Finally, it will make a comeback in response to numerous customer’s requests starting from August 2nd. 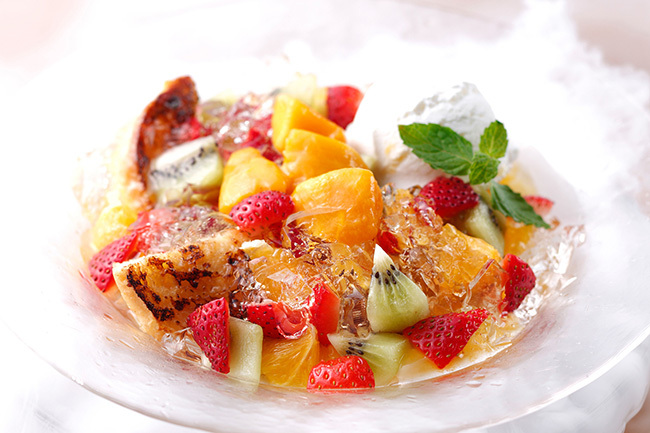 Chilled french toast is served on a cool dish and served with mango, kiwi, strawberries, passion jelly, sparkling crash jelly and jersey ice cream. 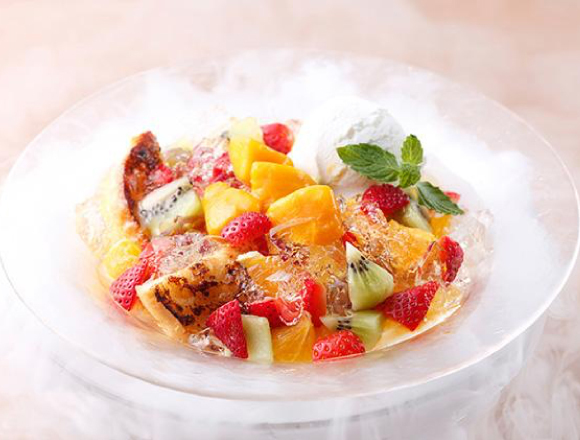 Try “Let it cool,” enjoy the refreshing sweetness and let this dish cool you down in the hot summer. Related article：“Fresh Cream Specialty Shop Milk” will open in Harajuku and Shinjuku.